Welcome to the latest edition of Single-Photon Systems News; brought to you by IDQ, the world leader in quantum photonics. In this edition, we announce the start of our Germany Roadshow, where Mr. François Richou will be meeting with customers in order to better understand their requirements. In other news, we are pleased to present our SPRINGS project where we will join our partners at QLM Technology, Sky-Futures and the University of Bristol to explore how photon sources and detectors could be used to detect gas leaks with high levels of accuracy. Finally, we are proud to announce that we have been awarded the “IP Management Award” of the Fraunhofer IAO and won the “Security” category. This is a great achievement, recognising our advancements in the development of high-quality Intellectual Property for Quantum technologies. Mr. François Richou, from our headquarters, is visiting customers in Germany next month. The aim of the roadshow is to introduce our new product, the ID900 Time Controller, which represents a leap forward in single Photon-Counting electronics; along with other products, including the ID281 super-conducting nanowire system. Another essential part of the roadshow is to meet with customers and better understand their specific user requirements. IDQ will lead its partners in a project to explore how photon sources and detectors could be used to detect gas leaks with high levels of accuracy. 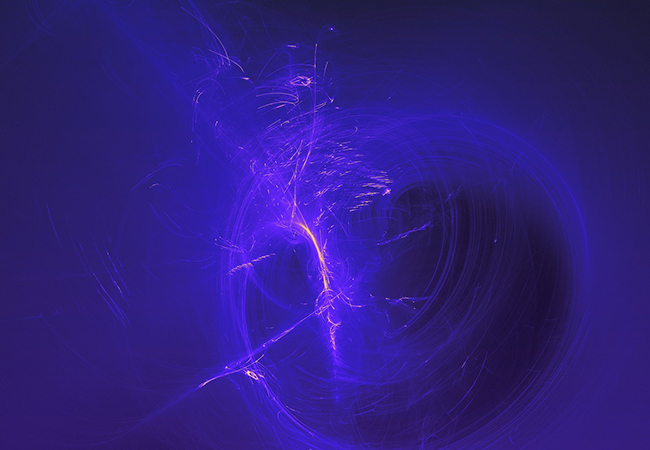 We will be joined on the project, funded by Innovate UK, by QLM Technology, Sky-Futures and the University of Bristol to see how these essential components of quantum communications systems can be adapted for use in the oil & gas industry. ID Quantique was pleased to be in Munich, where we received the IP Management Award 2nd prize and were named the winner of the “Security” category. 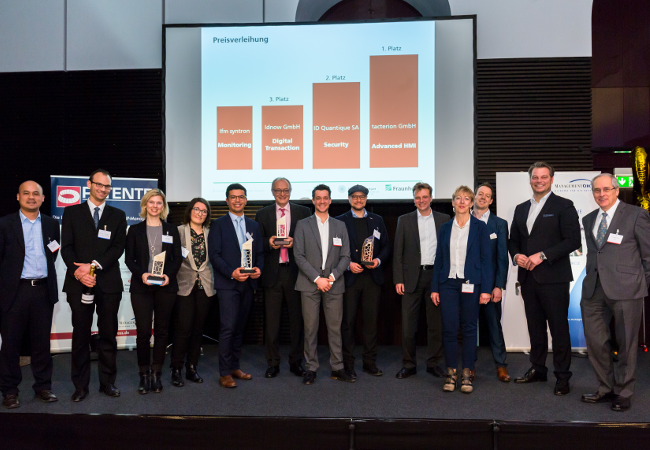 For the 10th year, the renowned Fraunhofer IAO and Management Circle has honoured digital start-ups with a strong intellectual property portfolio. We are proud to be among the winners, all recognised for their ability to develop a professional and value-creating IP strategy.